Mendes’ comments do lend some credence to a rumor that The Pokemon Company was developing another live-action movie called Pokemon: Red and Blue. This unconfirmed rumor explained that the movie would adapt the storyline of the first two games in the series and would be set in the same universe as Detective Pikachu. Pokemon has retold and remade the story of Pokemon Red and Pokemon Blue several times before, mostly recently in the Nintendo Switch game Pokemon Let’s Go Pikachu and Eevee. 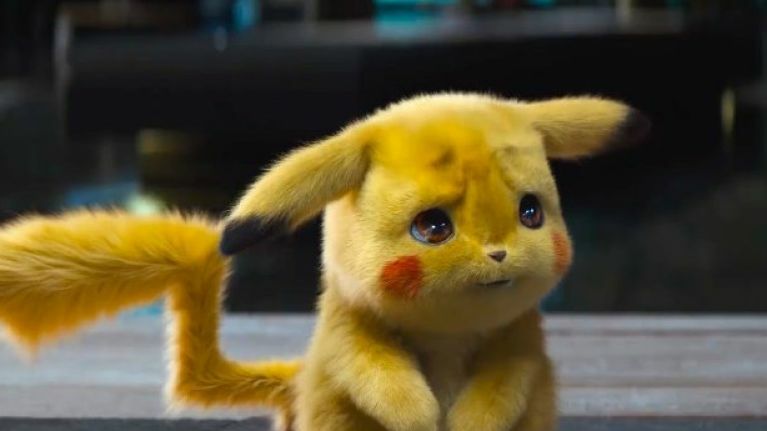 That story is well trodden ground, but it has a proven track record so if Detective Pikachu is a smashing box office success it wouldn’t be all that surprising for that rumour to become a reality.